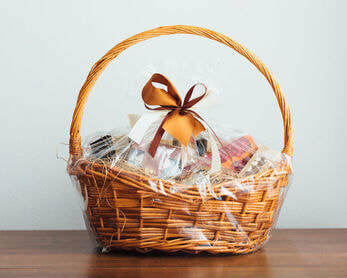 Gift Baskets are needed for our Basket raffle. If you'd like, we'll do the shopping for you. Please drop off your donation to the Parish Office by 5/10/19.